The Chinese smartphone company manufacturer Zopa sets the day to release their latest model Zopa Speed 8 in India. The launch event is scheduled on July 20, 2016, in New Delhi, India. This smartphone manufacturing company has sent out invites for the launch event. In the previous year, Zopa has entered the Indian market with their smartphone model Zopa Speed 7. 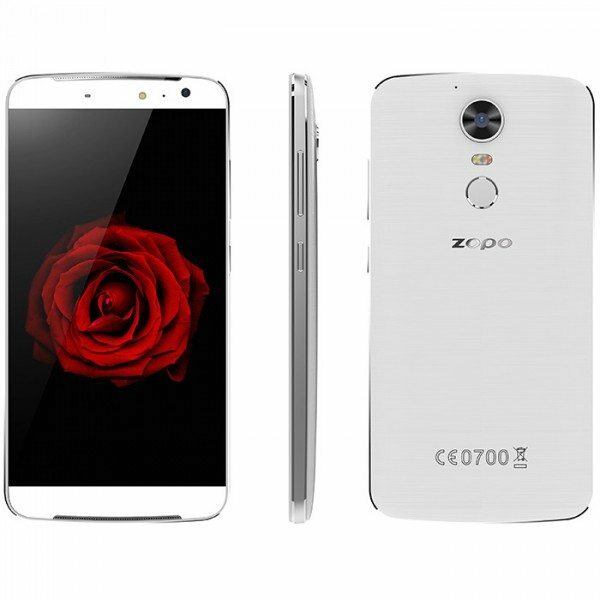 Now, this new model Zopa Speed 8 is the successor to the speed 7. Zopa Speed 8 showed its first look at the MWC 2016 (Mobile World Congress) in earlier this year. Along with smartphone Speed 8, there is another model Speed 7C released at MWC 2016. The Speed 8 is available for $299.99 which can be expected to be Rs.20, 100.00 in the Indian marketplace. This smartphone Speed 8 is having some best and unique features when compared with another smartphone. The major highlight of this smartphone is MediaTek Deca-core Helio X20 MT6797 processor which is first ever in the smartphones and clubbed with 4GB of RAM. The camera of the Speed 8 comes with 21 MP rear camera which is powered by Sony IMX230 sensor, which gives the powerful, sharp and great images. The front facing camera comes with 8 MP. The device runs on Android 6.0 Operating System Marshmallow, and internal storage comes with 32GB, and it is non-expandable. This 5.5 inches Full HD (1080×1920 pixels) Speed eight smartphone is having Dual-Sim support with LTE connectivity. The other connectivity features like Wi-Fi (802.11) and Bluetooth (4.1) comes with advanced versions. The audio input is with typical 3.5 mm jack and Micro USB and FM radio is available on this device. Speed 8 smartphone is available in two color variants Black and White. The phone is 136 grams which is light in weight to carry. The Launch event will be in New Delhi on 20th July 2016. The expected price of Zopa Speed 8 is approximately Rs. 20,100.